Surgery of any kind—even the most routine of procedures—isn’t something we take lightly at Bell Veterinary Hospital. As pet owners ourselves, we understand how stressful it can be and will walk you through the entire process so you have the information you need to make informed decisions about your pet’s treatment options. We want you to have peace of mind knowing your pet is in capable, experienced hands. Bell Veterinary Hospital provides a full range of surgical services as part of our comprehensive suite of health care, ranging from standard spaying and neutering to advanced, highly specialized procedures. Our staff is experienced and equipped to offer exceptional surgical intervention while making safety, pain management and comfort a priority for your pet. Pre-surgical care includes a preoperative screening to reduce potential complications for your pet. Prior to surgery we will also customize our anesthesia, surgical and pain-management approach to ensure the best outcome. During surgery our support staff will monitor your pet at all times as we complete the procedure. Our surgical suite is equipped with state-of-the-art equipment to help us track your pet’s vital signs and pain levels. 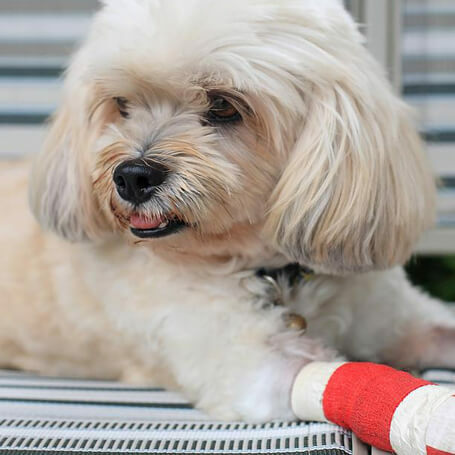 Post-surgical care includes relocating your pet to our safe, quiet recovery area, where staff will be on hand to offer comfort and reassurance as your pet comes out of anesthesia. We’ll provide you with complete discharge and aftercare instructions and make ourselves available to answer any questions you may have. If surgery has been recommended or you are considering surgery for your pet, our goal is to provide you and your pet with as stress-free an experience as possible. Please don’t hesitate to call us at (205) 709-8286 or request a consultation online regarding any questions you may have.